Bought it as is. I worked as a mechanic for more than 25 years, had my share of wrenching, at the moment I just want to drive it. 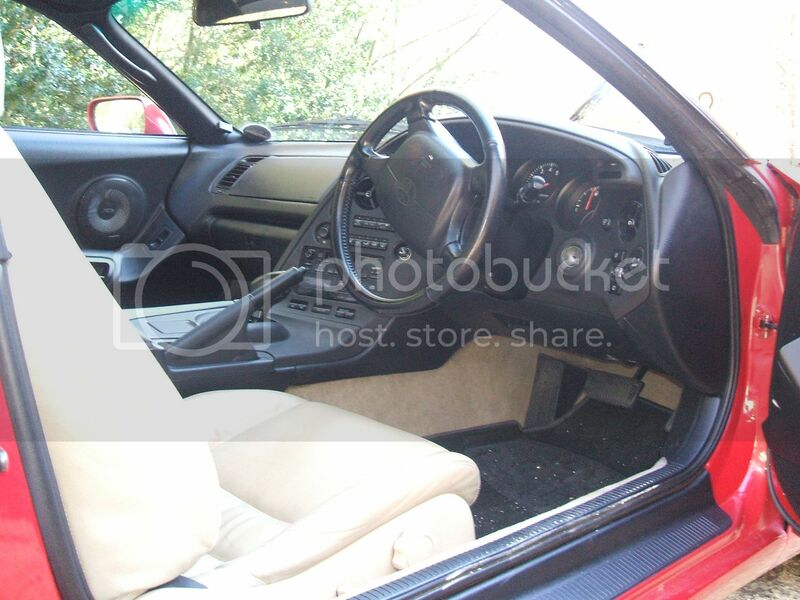 I only have a few crappy cell phone pics of the interior. The car is still at the garage, the passenger seat is send to the upholsterer for repair. Wow.... just like I remember them. IIRC a friend of mine crashed 3 Capris in the ?80s (not the cars fault). The Celica was a very well loved car in Australia (at least IMO). What is great is that it doesn't look out of place today, or maybe I'm just being sentimental about it. 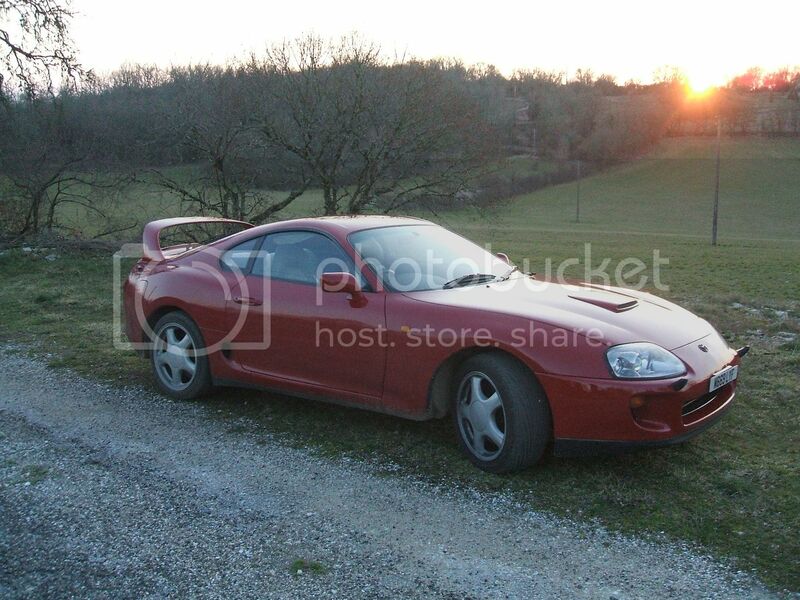 Anyway, I think that Celica is a good looking car, and your one is in great condition. Yep, I agree. Although with these kind of cars, there always is a time period that they look outdated (the same for the Capri, marcus is talking about). But once they get past that period, they start to look better with age. That actually makes perfect sense! Of course, it's a Toyota , and a nice one. Another Japanese car addict signing in! That '70s Celica is such a lovely car. I was in Tokyo last month and hoped to see some old cars, but they are rarer there than here (it seems). 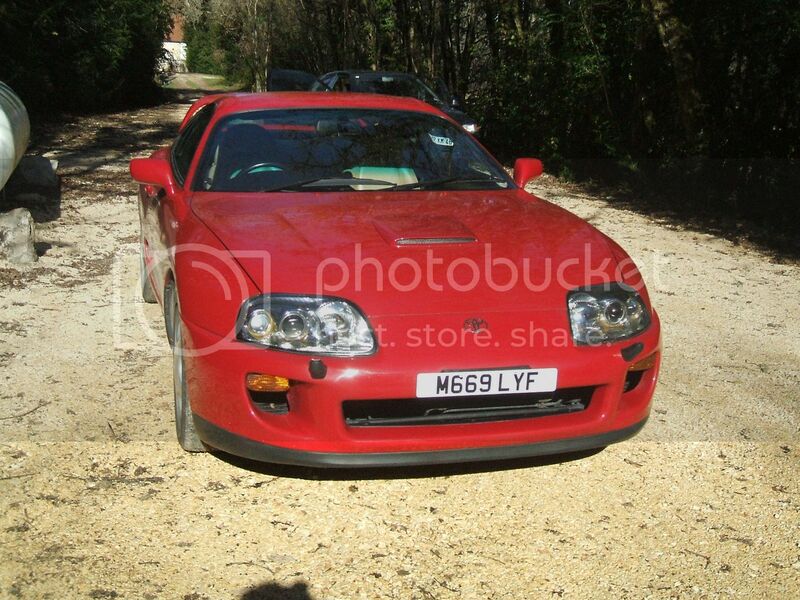 Supercharged with as many goodies as Toyota had available (even had proper climate control!) Alas, I never drove it much for a number of reasons. WOW a NSX, tell us more! I worked up to the NSX, via a Fiat X1/9, then the supercharged MR2 shown above and then the NSX. It's a great car, perhaps not as quick as the R33 Skyline I used to have, but more of an occasion, and I prefer the feel of NA engines over blown engines. This dark green one is a targa - a little softer, perhaps, than the coupe. It's mostly standard (except the exhaust). Unfortunately, I'm a bit too busy at the moment to get out in it very much. I try to get along to country drive-outs when I can. This was one from last year: https://www.youtube.com/watch?v=Ae1u6y1Rgck - please don't be distracted by the red car! I love Japanese car engineering. So much that I'm about to do a big european road trip and am buying an old Lexus LS just for the trip (to sell immediately after we're back). That was the other game-changing car that came out of Japan at the same time as the NSX. I'd love to do the trip in the NSX, but we want to bring back a LOT of wine, cheese and other goodies.